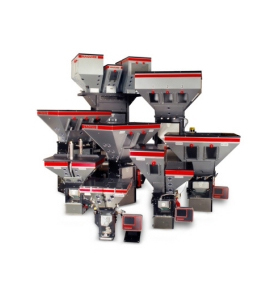 Plastics processors all over the world are choosing Maguire Weigh Scale Blenders as their Gravimetric Blender of choice over all others. Over 47,000 Maguire Weigh Scale Blenders have been installed worldwide (as of June 2014). Over 100 models are available to blend up to twelve components at rates up to 8,000 lbs/hr – 3,600 kg/hr. Maguire Products provides the most cost-effective Weigh Scale Blenders available.